Iconici Weekly Radio hosted by Miss Naiya Marcelo, Poetrynmotion and Syndee went LIVE last night for all you fashion and entertainment lovers! They brought you some of the latest and hottest Fashion and Entertainment news and gossip that has made headlines this week. Special guest Country singer Kaylee Rutland joining them as well to talk about her career. 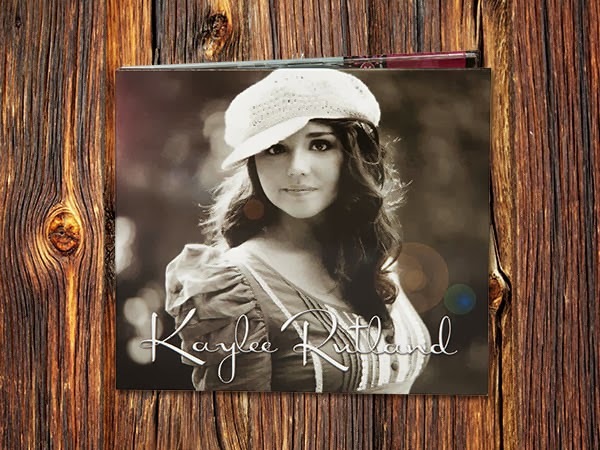 Kaylee Rutland is an 18-year old contemporary country music singer/songwriter and native Texan. Her young, soulful sound and sweet, angelic disposition are well-received by audiences of all ages. Kaylee plays keyboard and guitar and has a passion for reaching others with encouraging and uplifting messages through her music and writing style. Kaylee recorded her first EP in Nashville in September, 2012. Here’s what the producer had to say…“I have had the opportunity to work, write and produce Kaylee. Her ideas and creativity shined in our sessions, and she was always prompt with a smile. Not only did Kaylee help create, write and sing a slew of strong songs, she held her own in the room with hit writers and musicians throughout the recording process. Click that play button to learn more about Kaylee. Who inspires her? What does she have coming up? What is the 1st thing that she is going to do when she turns 21? Who would she pick to be the male leading role if she was the leading female in a movie? Plus much more! To listen to her music check out her website. Syndee, Naiya, and Poetry also talked about Michelle Rodriguez and Cara Delevigne getting up close and personal at the New York Kicks game on Tuesday night. Who stole the show at Jay Z’s concert in Greensboro, NC? Lindsay Lohan and her lost computer, what’s on it? Lacey Wildd a former show girl who wants to increase her bust size to a QQQ. Are you addicted to your cell phone? Listen in to see if you are and so much more!